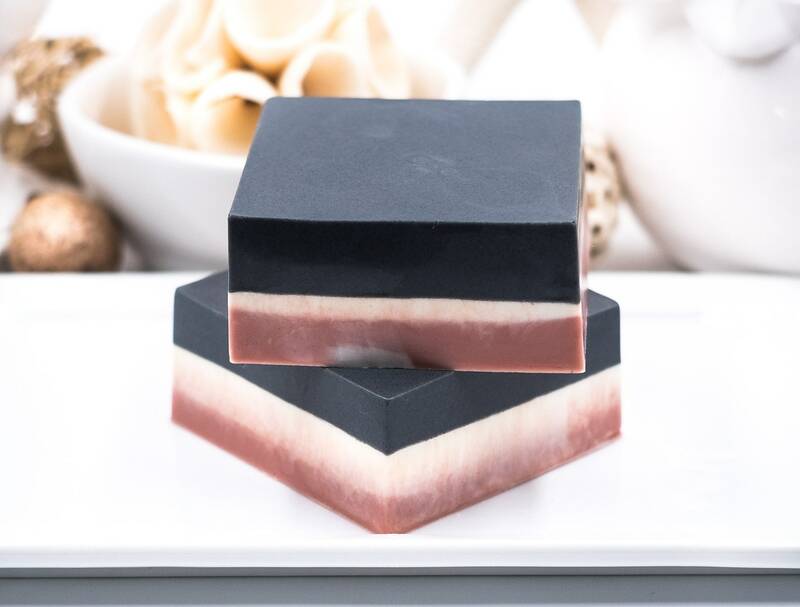 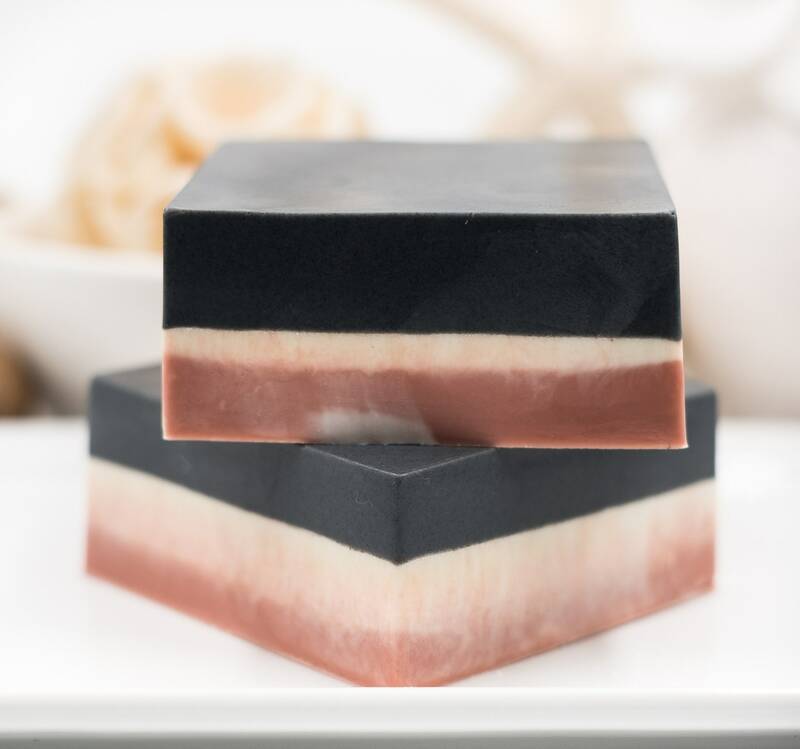 This Charcoal and Rose Clay Shea Bar is a most luxurious facial bar, weighing in at 5oz. 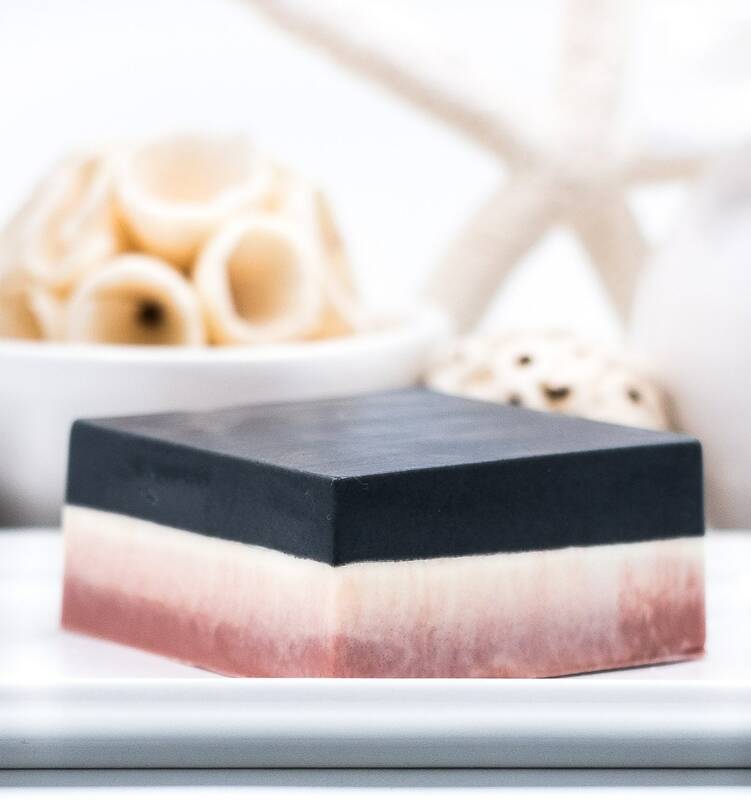 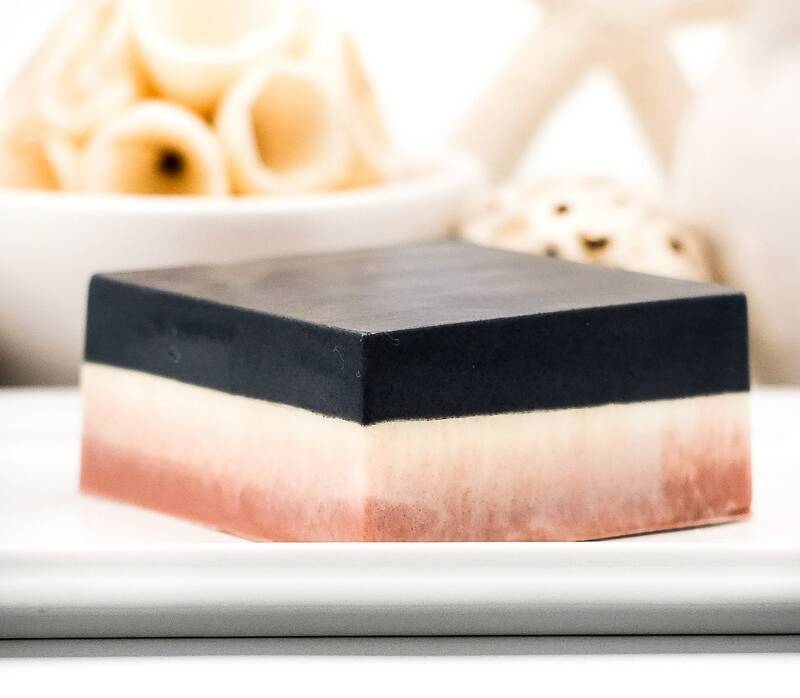 Rich with our anti-aging essential oil blend, this black and pink beauty is part of our LUXURY LINE based on how it detoxifies, soothes and rejuvenates skin using charcoal and rose clay. 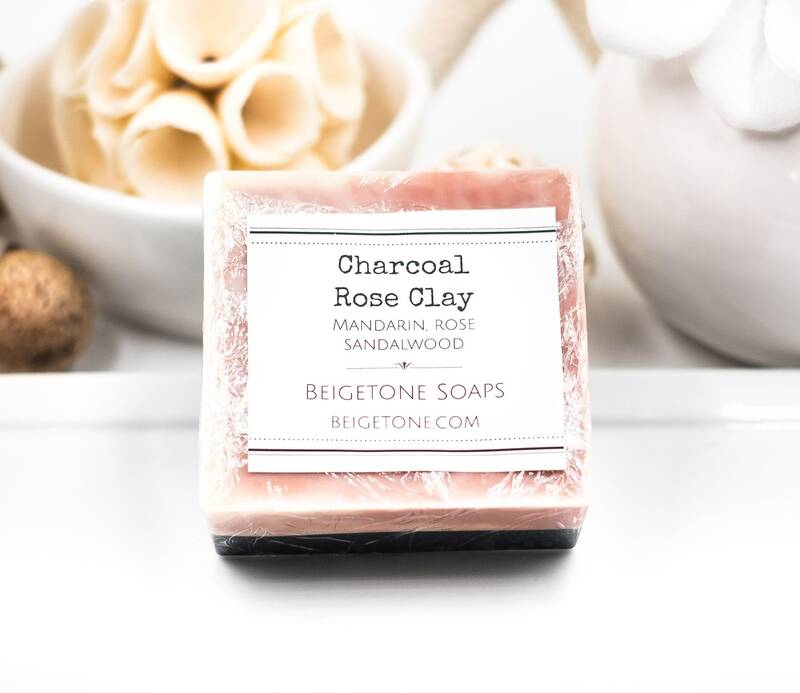 Your skin will glow and feel refreshed!